Oil revenues have plummeted resulting in the deep decline of the Russian Rouble. Simply put, Russia is on sale and is the most incredible value. 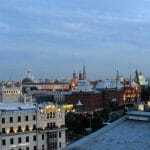 There has never been a better time to experience VIP Russia with our Simply Exeter Programs that start from $800.00 per person, double occupancy, for a four day program in St.Petersburg and $995.00 per person in Moscow. Imagine – three nights in a perfectly located, deluxe hotel, transfers, breakfast daily and sightseeing with VIP entrances for such value! Discover our offers. Farm to table is now a big trend. Danilovsky market is the perfect place to see local farmers sell their produce. Pyramids of pickles, dried fruit and cheese side to side with specialist pie stalls, fresh fish, fruit and vegetables. New restaurants like Twins use local produce to create unique dishes such as goose blini with wild garlic, or scallop & cauliflower. Some of our favorite dishes are smoked with birch wood. There is nothing more Russian than birch! 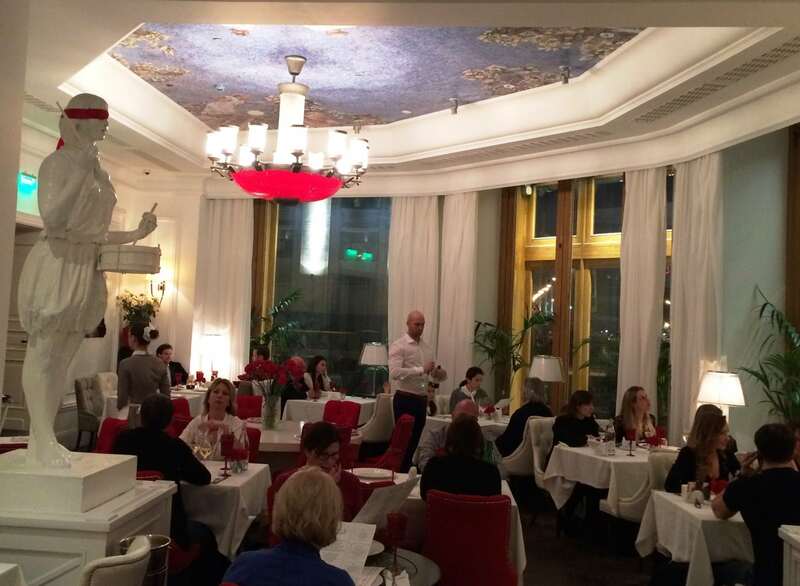 Another star restaurant is the Grand Cafe Dr. Zhivago. Don’t be put off by the name – it is not at all touristy. 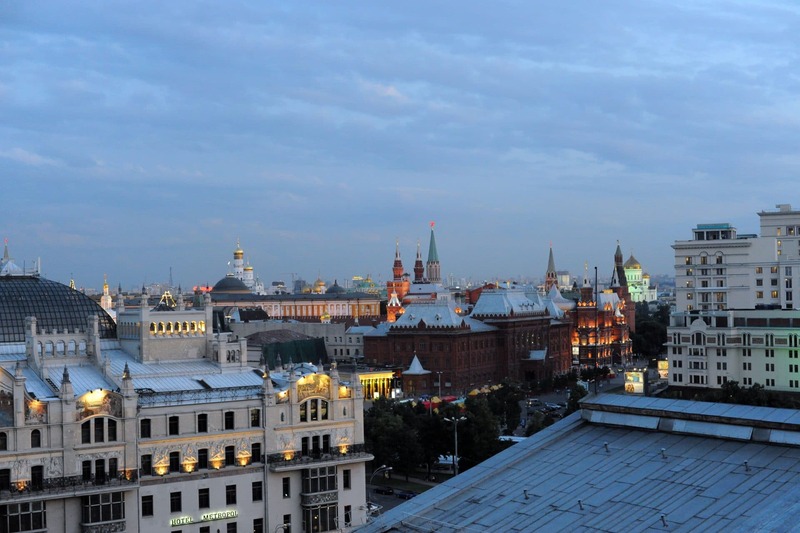 Some of the best traditional Russian food in Moscow is served here, with partial views of the Kremlin towers. 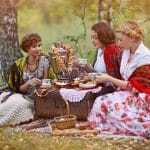 We arranged travel for Anna Pasternak (great niece of Boris) last year, and she LOVED it. One of the greatest conductors of modern times, Valery Gergiev, truly is a maestro. You may have tickets to see him this month in New York and Washington. Why not plan to travel to St. Petersburg this summer and enjoy a performance in the historic Mariinsky Theatre during the White Nights Festival 27 May to 31 July (we know theat the theatre will need to close soon for urgent repairs – another reason to go now!). 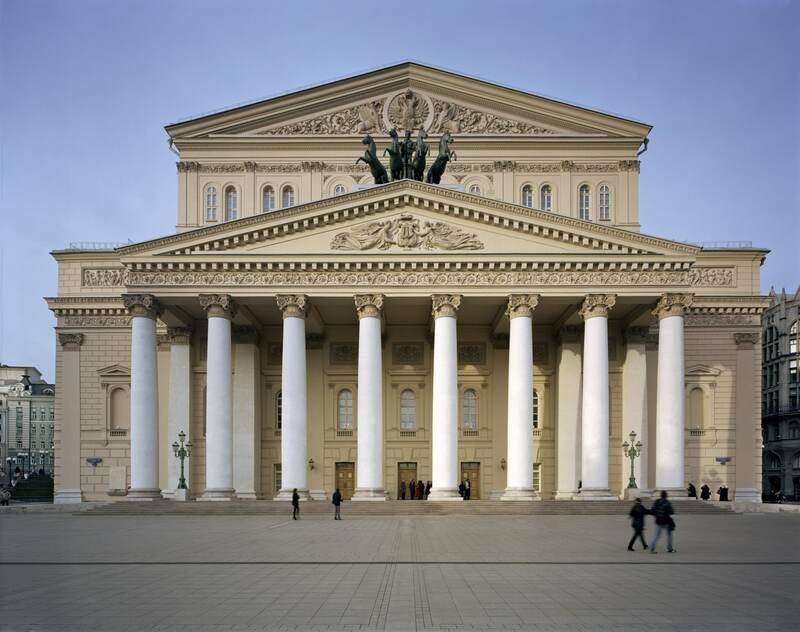 The state of the art Mariinsky II stage has doubled the capacity of perfromances, so there is plenty of choice between opera, ballet and symphony. Who can resist the intrigue of the Bolshoi and the tragic story of Sergey Filin who has continued in his role as ballet director after an acid attack. 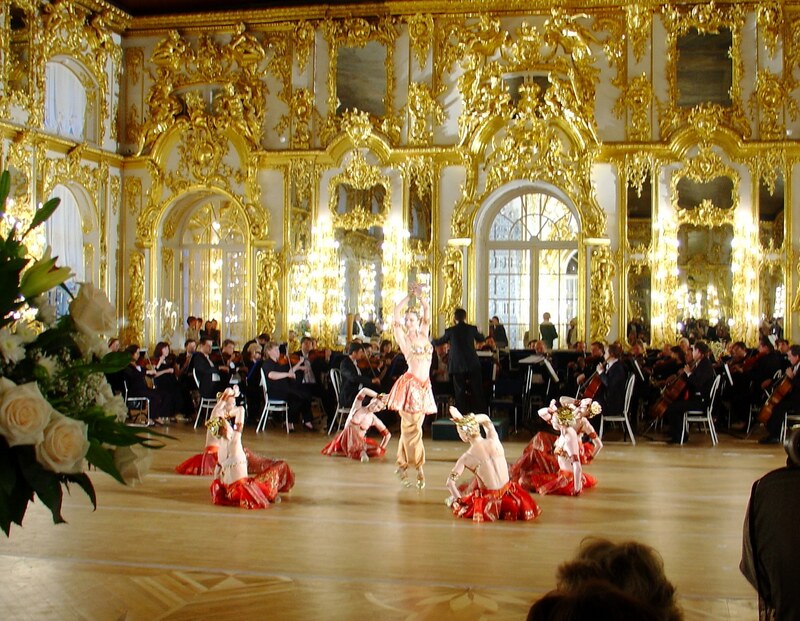 Catch the documentary Bolshoi Babylon before visiting this, the most iconic stage in the world. We can arrange a backstage tour with our theatre insider. The Cold War. Spies. Did it ever really go away? 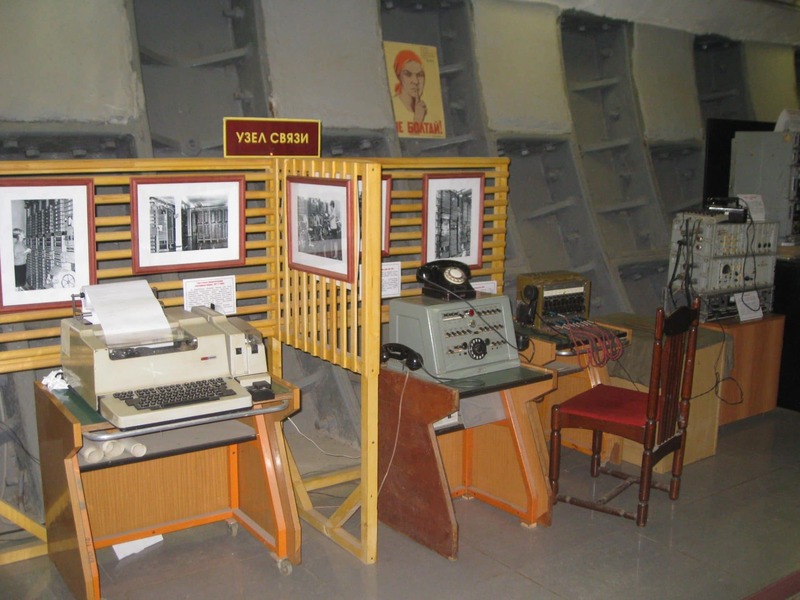 If you have been watching the Americans, you will definitely want to visit Moscow and talk to our KGB colonel, and take a private tour of the Cold War Bunker. Despite distinctly frosty geo political relations, did you know that NASA and Roscosmos are collaborating on building a new space station to be ready for 2024? 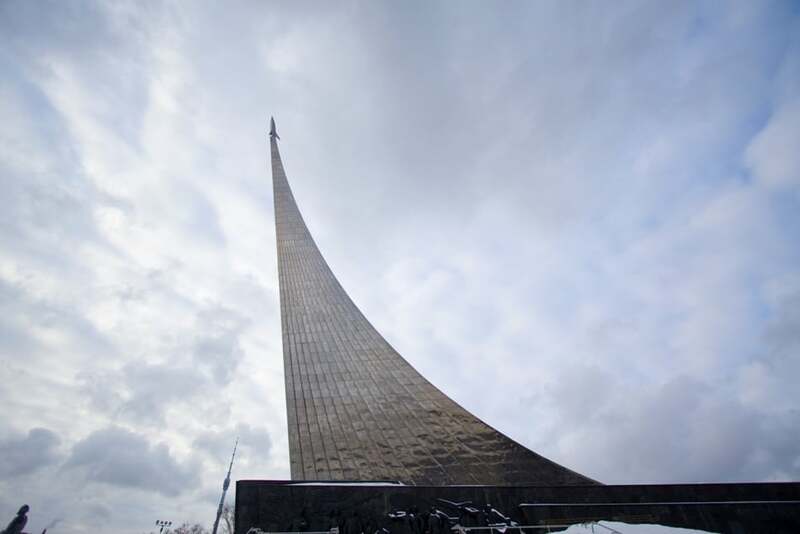 A visit to the extraordinary Memorial Museum of Cosmonautics is a must. Stunningly curated it will interest even those who have no interest in space! For real buffs, we can even arrange a private meeting with a cosmonaut. A must watch is the BBC serialisation of War & Peace. This epic book has been adapted into a 6 hour series, currently available on History, Lifetime and A&E. St. Petersburg looks simply stunning. 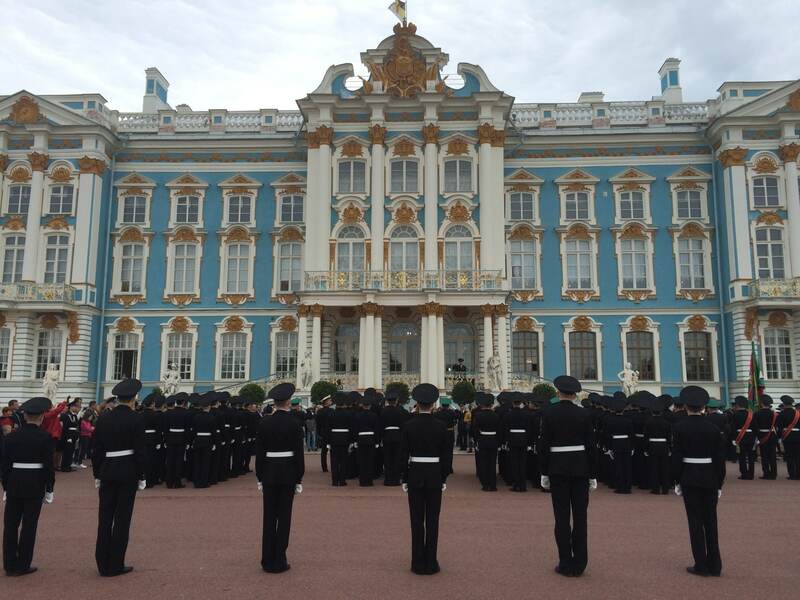 Filmed on location, the crew had unprecedented access to Catherine Palace and the Marble Palace in St. Petersburg. Wonderful for us to see the rooms we know well as museums being ‘lived in’. 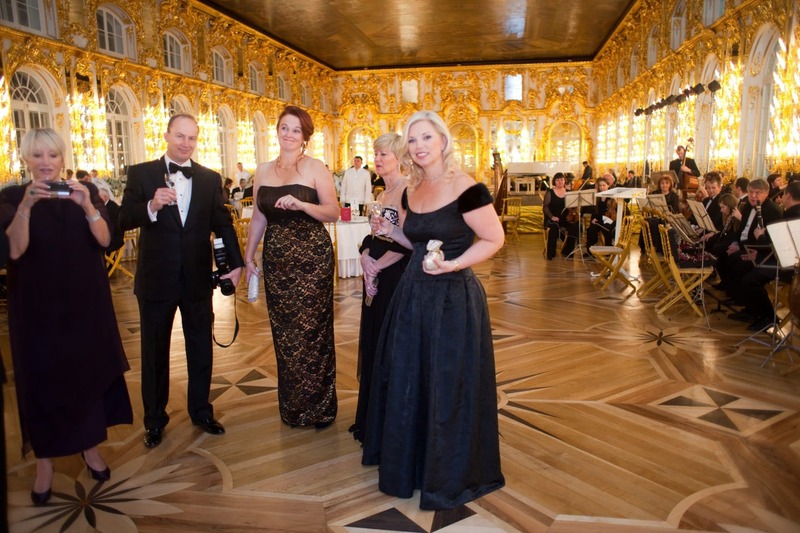 We can arrange tours of both palaces, and at Catherine Palace, the incredible amber room workshops feature in one of our best extraordinary experiences. The interest in the imperial Russian dynasty never seems to wane. 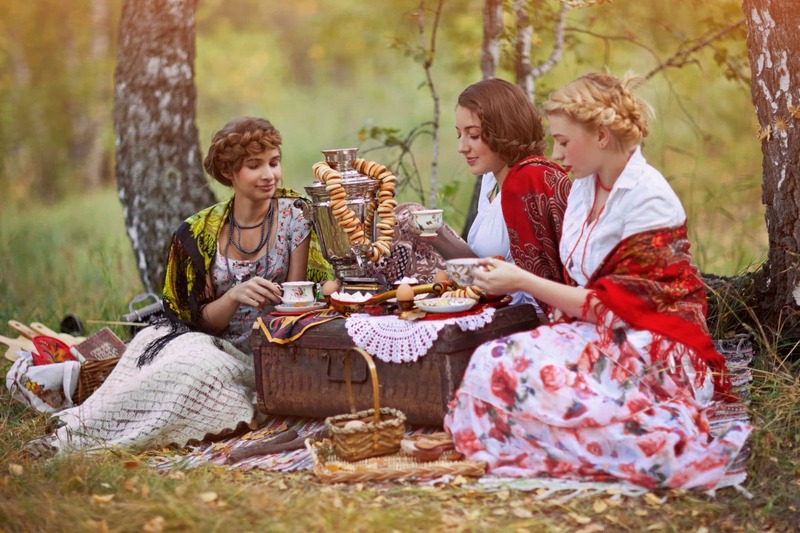 From the whispers about Anastasia, to the exhumation of Alexander III in 2015. 99 years after the revolution, the plot continues to twist and turn. On 03 May, The Romanovs: An Intimate Chronicle of the Russian Royal Family, by our favorite Russian historian Simon Sebag Montefiore will hit bookstores. A page turner like no other, you will want to visit St. Petersburg and Moscow to immerse yourself in the magnificence and opulence of that time. 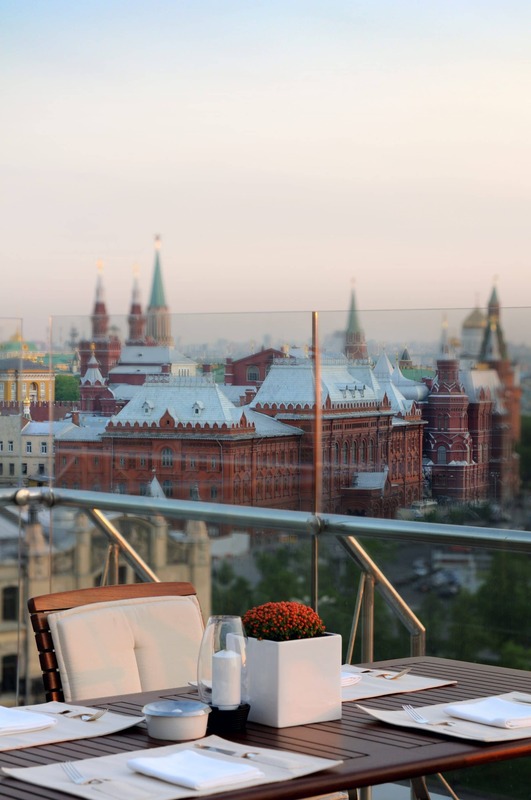 The Ararat Park Hyatt in Moscow are offering three nights for the price of two from 15 July to 04 September. The Rocco Forte Hotel Astoria are offering four nights for the price of three from 16 July to 31 March 2017! See here for all our offers. 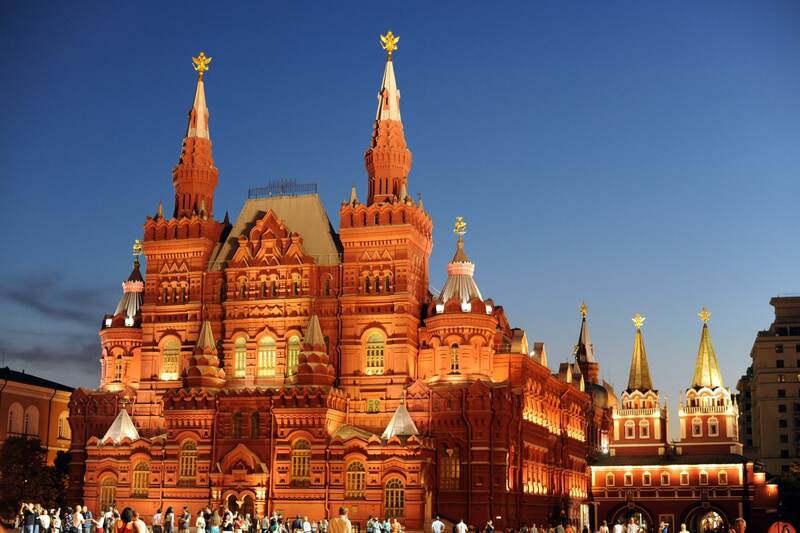 Tempted to visit Russia in 2016? 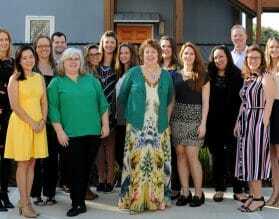 Contact one of our experts now!